Little Zaya Crossley has a natural gift, and thankfully her mom, Shannon, has the ability to nurture it. 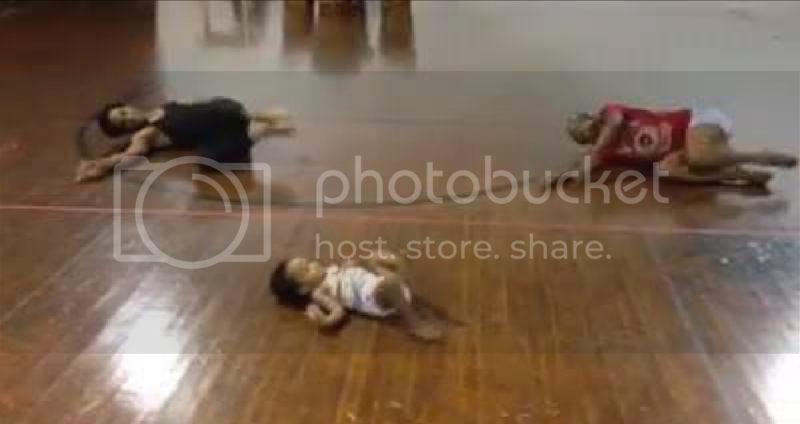 Baby Zaya stars in this beautiful interpretive dance to Sia's "Chandelier." Zaya actually choreographed the dance, and the women follow her steps effortlessly.